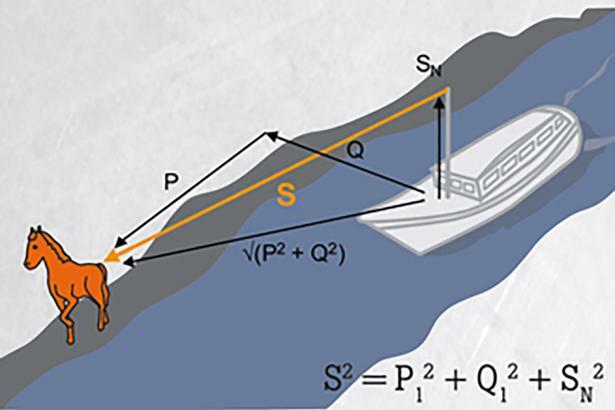 Solve power problems you meet in your daily work, now that electrical loads in industrial and commercial buildings are often too complex to be calculated by the classical model of power. Click here to view the complete table of contents of the supporting reference guidebook. 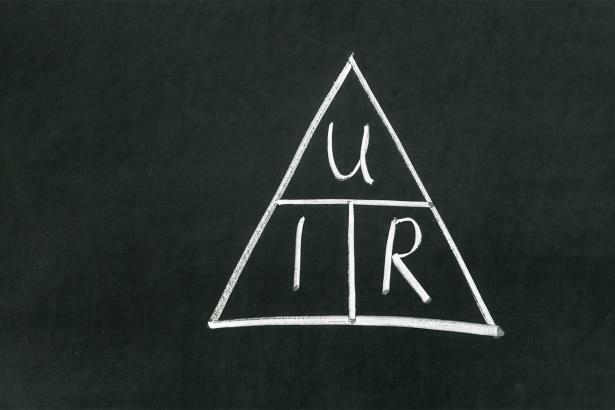 Become an expert on electrical power with our unique training program. 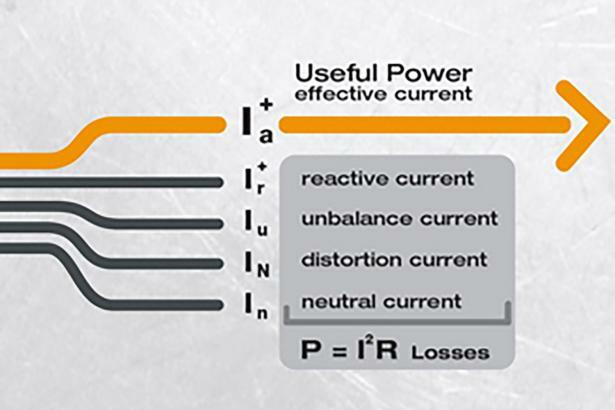 Our webcast and supporting guidebook help to understand the major elements that affect power quality: particularly inductive loads, harmonic distortion, and three-phase power unbalance. 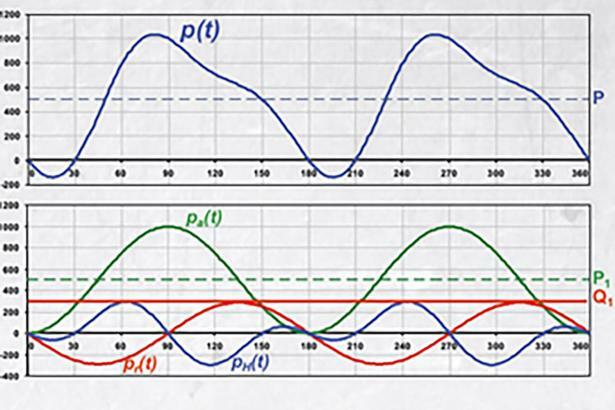 This will help you solve power problems, now that electrical loads in industrial and commercial buildings are often too complex to be calculated by the classical model of power. Electrical power usage is changing constantly. This means load on the electric network is changing: more harmonics and unbalance. This so-called 'bad' power costs money and wastes energy. To deal with this, we often need more understanding of the disturbances on the electrical network. Fluke now offers a comprehensive training program on electrical power, helping you to understand and identify energy savings. Become an expert on electrical power with our unique training program.